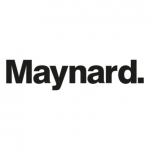 Maynard is a design practice that creates wayfinding, graphics, products and environments for clients in the transport, commercial and urban realm sectors. 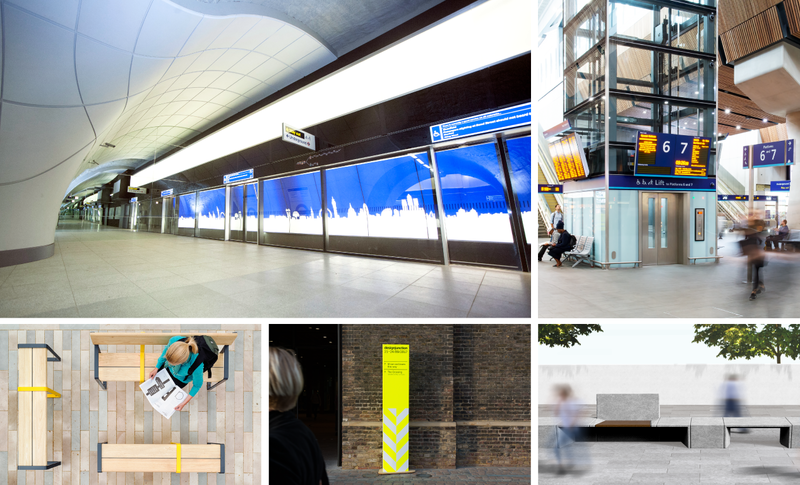 Our work is diverse, from developing an urban wayfinding strategy, to the design of a product range for a new Metro line or creating a collection of street furniture. User experience is at the heart of our process, ensuring highly bespoke and responsive design. Our ability to combine technical knowledge, design sensibility and craft helps us to create products and spaces that better the lives of the people who use them.